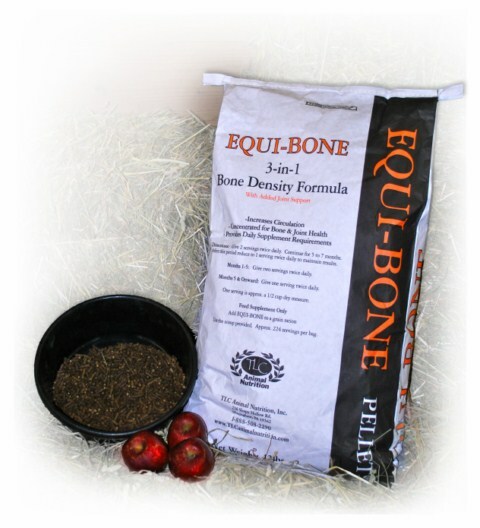 We offer a 60 day money back satisfaction guarantee on our Equi-Bone product. If, for any reason, you are not satisfied with the product within 60 days of the purchase, simply contact us either by phone at 1-888-508-2290 or e-mail at [email protected] to notify us of the return request. Then, return the unused portion of the product along with a note with your name and reason for return. Once we receive the item into our shipping department we will credit the payment method used for the initial order within 2 business days at 100% of the purchase price. * You MUST return the unused portion in order to receive the refund. No refunds will be issued to customers who do not return their unused product.